In 2017 the Swedish Academy awarded the Nobel Prize in Literature to Kazuo Ishiguro, 'who, in novels of great emotional force, has uncovered the abyss beneath our illusory sense of connection with the world'. 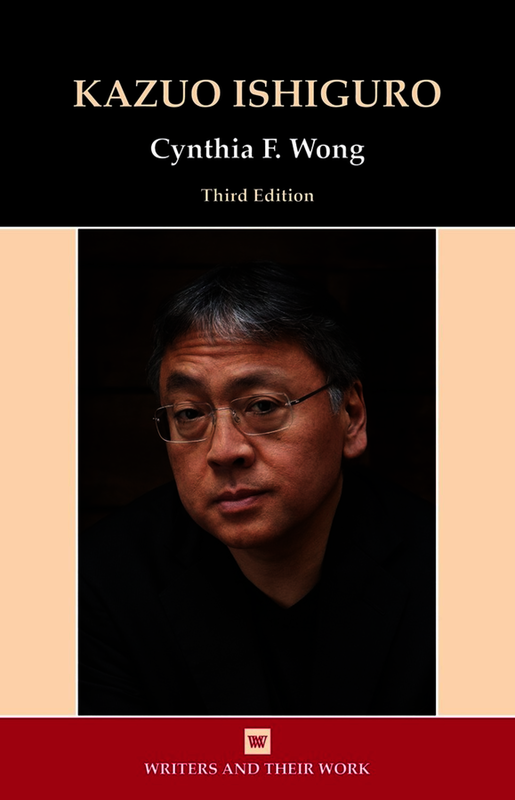 Cynthia Wong's classic study first appeared in 2000 and is now updated in an expanded third edition that analyses all of Ishiguro's remarkable novels and one short story collection. From his eloquent trilogy - A Pale View of Hills, An Artist of the Floating World, and The Remains of the Day - to the astonishing speculative fiction, Never Let Me Go, and the ambitious fable-like story from pre-Mediaeval times, The Buried Giant, Wong appraises Ishiguro's persistently bold explorations and the narrative perspectives of his troubled characters. A compassionate author, Ishiguro examines the way that human beings reinterpret worlds from which they feel estranged. All of his works are eloquent expressions of people struggling with the silence of pain and the awkward stutters of confusion and loss. This book analyses his subtle and ironic portrayals of people in 'emotional bereavement' and it situates Ishiguro as an empathetic international writer. Cynthia F. Wong is Professor of English at the University of Colorado Denver where she teaches contemporary world literature.